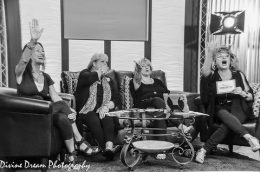 Maura’s comments and commentaries have appeared in numerous media outlets, including BBC radio, Boston Globe, Better After 50, Project Eve, Spirited Woman, Women Unscripted TV and Match.com. For more information, click here. 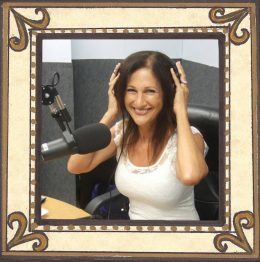 To discover Maura as a Media Guest on your TV show, radio or podcast program, click here. For testimonials and commentary on Maura as an engaging and insightful public speaker, click here. For access to over 200 Maura4u videos, click here. For Maura’s LinkedIn profile, click here.